Think Holiday deals are all about retail sales? 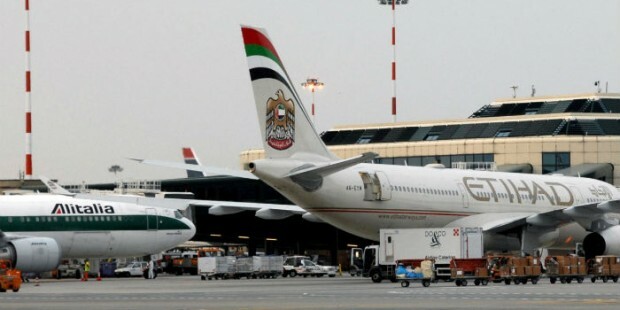 Take a look at these incredible airline bargains on Etihad Airways available today. The Points Guy highlighted these today and they are still available. Be sure to read all of the fine print, but these seem to be fantastic deals as long as they last! holy crap, these are insane fares! I thought about booking one to Dubai, but didn’t pull the trigger in time, A.J.